Today we're continuing the countdown of the 10 most exciting, cutest, noteworthy and/or memorable ways that 2013 is one year that we won't forget. The Simons IMAX Theatre boasts the largest movie screen in New England. It's 65 feet high by 85 feet wide—that's taller than a six-story building! So when a nature film is splashed across this impressive canvas, you can imagine that it transports viewers to some wild places and introduces some amazing marine animals. Now multiply that by three and you have one exciting year! Our newest film—Journey to the South Pacific 3D—opened just last month and you will truly find yourself on your own journey to the South Pacific. Movie-goers are plunged into the sparkling turquoise water to swim alongside gentle whale sharks and curious sea turtles. Gliding through shimmering schools of fish and getting a taste for the island culture of South Papua are just some of the moments that show the incredible diversity of this marine gem. Now this summers splash hit was Great White Shark 3D, another immersive experience that puts you up close with a majestic marine animal. 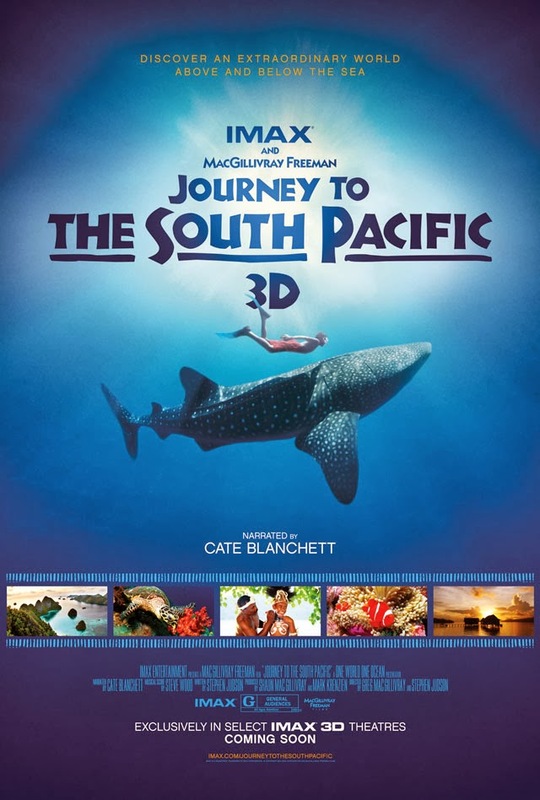 The film provides moviegoers with a shark's eye view of the underwater world. Seeing the science at work behind that fearsome toothy grin helps illustrate the importance of this spectacular species. 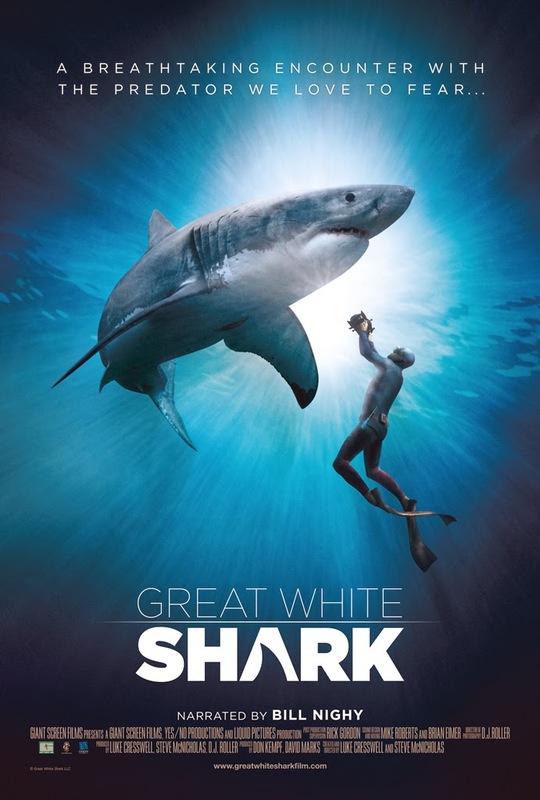 While these predators are indeed formidable, the whole family can enjoy an exhilarating experience that demonstrates how great white sharks are perfectly adapted hunters that play a crucial role in maintaining the health of our oceans. And our wintery favorite has to be Penguins 3D. By getting to know a single, plucky individual in an enormous colony of king penguins, you can appreciate the struggle and triumph of raising a chick in the rugged wilderness of South Georgia Island. Watch this waddling hero dodge belching elephant seals and hungry leopard seals in an effort to find his mate amid a colony of half a million penguins. 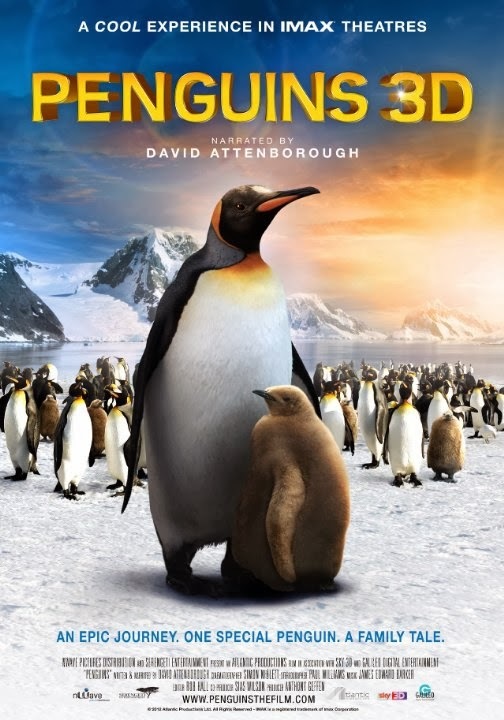 Together they battle the elements to raise a chick in one of the wildest places on Earth. During a trip to the Aquarium's IMAX theatre, you can explore the world—from wind-blown icy beaches of the southern Atlantic Ocean to dazzling sunny reefs of the South Pacific. These engaging and gorgeous new ways to discover our blue planet are just one reason that 2013 was so special!